Private Guided tours to Museums of NYC- MET, Guggenheim, Cloisters, MOMA. 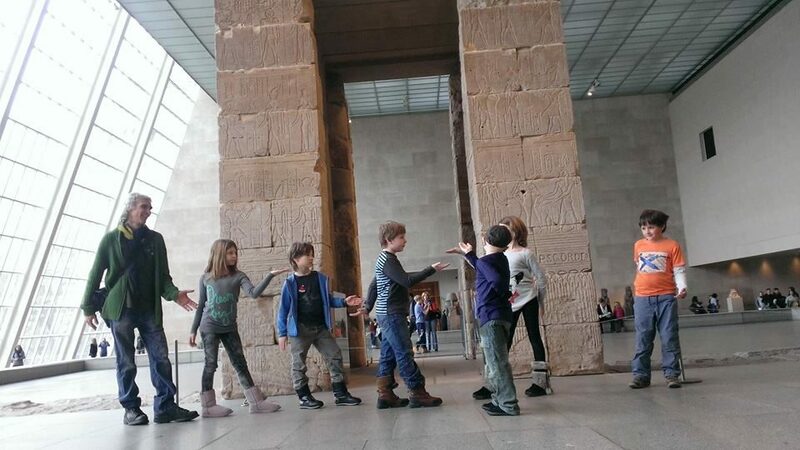 Metforkids ( or Met4Kids) is a group of art teachers and art educators, who run different art programs, drawing, painting, sculpting and art history classes, summer camps around NYC. We organize group tours to one of the NYC Art Museums on Sunday ( Saturdays) every few weeks. Our guided tours are held mostly Russian as a part of Russian Cultural program. You can also reserve a private tour in Met, MOMA, Cloister or Guggenheim museum in Russian or English for children, family, teens or adults. During our tours we emphasize on a visual message, always trying to keep our meetings interactive with an exchange of ideas and opinions. Our main goal is to make a museum your favorite place to visit! We update event schedule on Facebook and on our google page.